Elite Faux Finishing; Faux Finishing Designed to Compliment Your Vision through our Professionalism, Experience, and Extensive Portfolio. 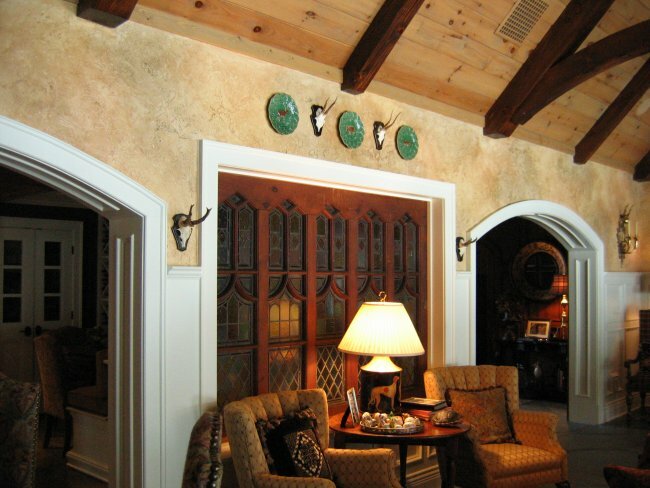 Elite Faux Finishes turns the ordinary into the extraordinary with faux finishes and decorative painting. 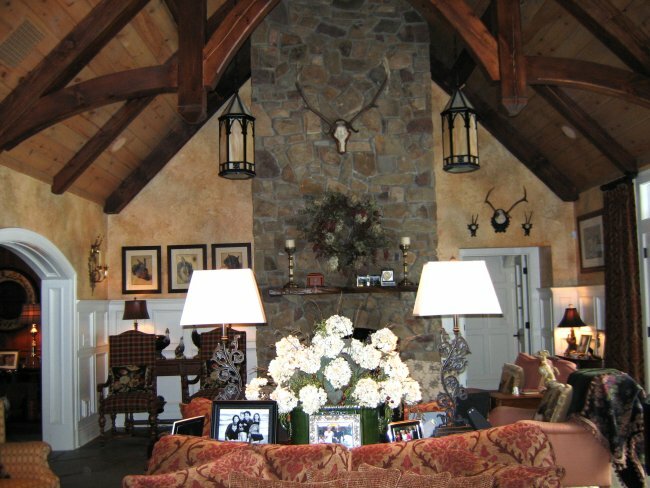 Whether you are looking to create classic elegance in your dining room with antiqued walls, or change the color of the molding and doors throughout your home with our beautiful wood graining, or transform your kitchen cabinets into a fresh, new, modern look, Elite Faux Finishes will complete the job as artisans.